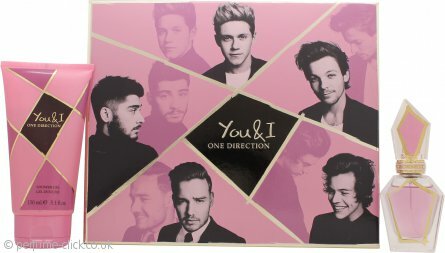 You & I is One Direction's third fragrance. It contains notes of mango, grapefruit, osmanthus, exotic orchids, peony, sandalwood and musk. You & I was released in 2014.